Dr. Atkin is currently accepting new patients. Please call our office at 970-824-3425 to schedule an appointment. Once you make an appointment at our office, that time will be reserved for you. If, for some reason, you are unable to keep your scheduled appointment time, call us with 24-hours notice to reschedule. 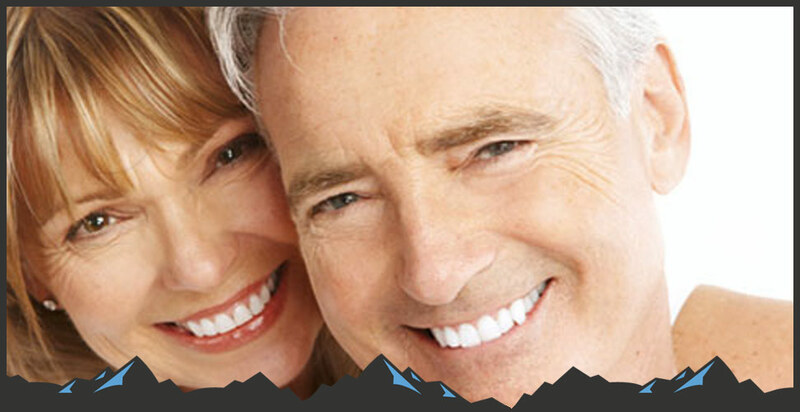 We accept most dental insurance plans. 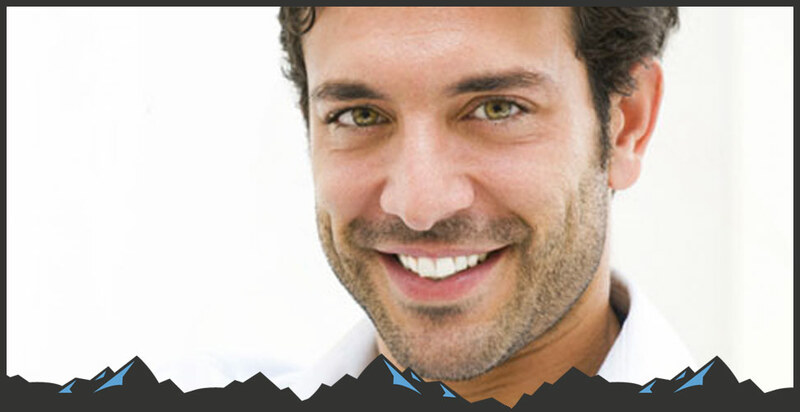 We are contracted providers for Delta Dental, and we bill all other insurances. Our office staff will file any necessary claims and work to get you the maximum amount of benefits allowed by your plan. If you have any questions about your insurance plan, feel free to call us so we can help you. 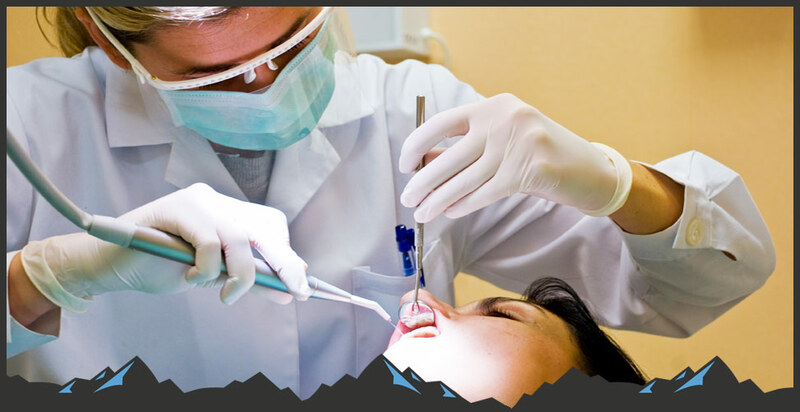 The staff at Craig Family Dentistry is dedicated to your ultimate comfort and dental health, and extends the same care and concern in assisting you with dental expenses by offering options for payment. We deliver the finest care for both your dental and overall health and strive to maintain our fees at the most reasonable levels. Payment for dental care is required at the time services are rendered, unless other arrangements have been made. For your convenience, we accept cash, personal checks, MasterCard, Visa, Discover and CareCredit.